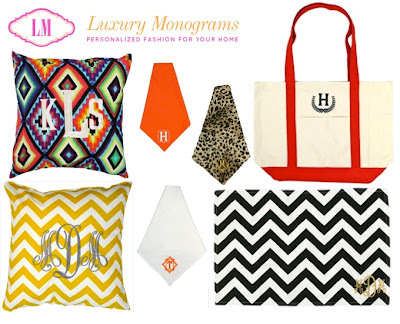 I stumbled upon this great site with nothing but monogram, I am smitten to say the least. I always adore some good monogram especially when they come in an array of prints. They make for a great gift idea too! I've picked out a few of my favorites, you can find more here.